Not only do we love this short promo by Animade.tv for Marion Deuchars’ book Let’s Make Some Great Fingerprint Art, but we like the book, too. In the tradition of Ed Emberley, Deuchars inspires kids (and adults) to invent their own creatures using inky and imaginative fingertips. 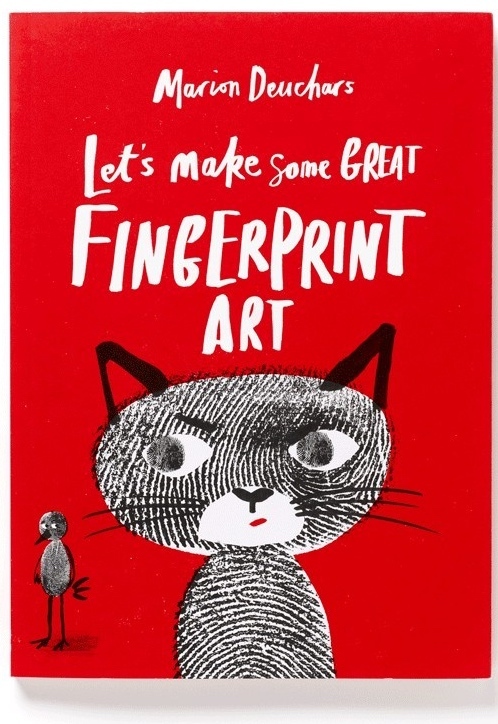 Find Let’s Make some Great Fingerprint Art in your local book store or on Amazon, and if you don’t yet have some ink pads, Deuchars’ site includes a few treats, including online Fingerprint Art and Tangram activites.